Click the button below to add the Stained Raised Panel Door Oak to your wish list. 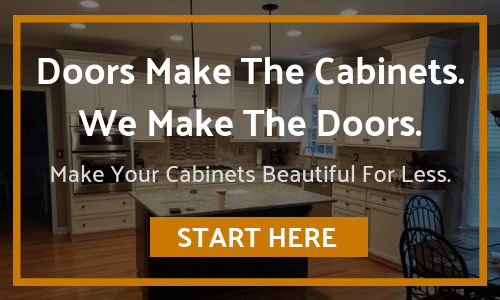 Great cabinet door replacement, good price. 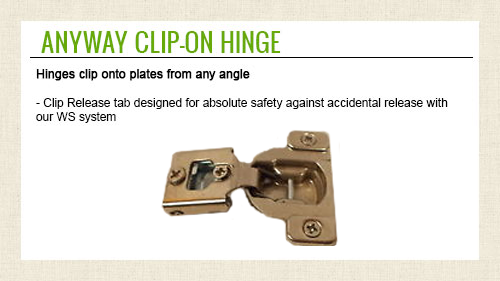 I ordered this cabinet door to replace a deteriorating cabinet door I had. I looked researched many many retailers and whole-sellers and this company had the closest match. 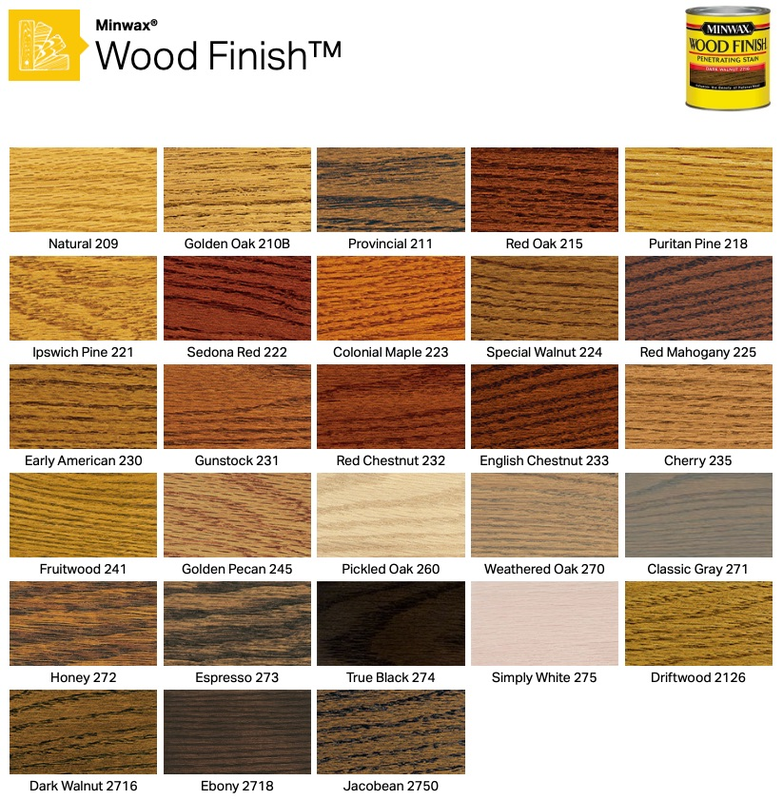 The quality of the door I received is great for the price and the stain was a perfect match for my cabinets, which was actually just lucky, but matched very well. The dimensions were exactly as I requested and the price was the best I could find. A custom cabinet maker in my area wanted to charge 5-times the amount of this company, which is ridiculous. I would recommend this company to anyone. Kristin from the company is extremely responsive and kind. The cabinet door is as described and the quality is nice. The door was exactly as I had thought I ordered. The firefighters broke a cabinet door in one of their fire stations and of course we couldn't match it up anywhere locally - Cabinet Door World built us a perfect match - they even called me to ask about the hinges - I'd give them 6 stars if I could! I am so impressed with these doors! They are quality built, finished very nicely. Panels arrived after 6 weeks. Worth waiting for. Were finished to match my frames,, good match. Sizes were exact. I am very pleased. I did a built-in for a job I'm doing and ordered 2 oak doors for it. I also had them finished. they are now on the cabinet and they look great. For not seeing the doors it was an excellent match. Color was just a tad bit darker but the older ones were 25 years old. Love my new cabinet door! I pulled out an old under-the-counter trash compacter and wanted to convert that space into a cabinet with sliding trash bins. Though the style of the cabinet door isn't a perfect match, you'd have to know in advance that this door wasn't installed with the rest of the kitchen! The style is REALLY close to all my other doors and the stain color was a little light, so I applied one more coat of stain. Now that it's installed, it looks even better than I had hoped! The size is perfect and the mounting hardware provided made it a simple install (maybe 10 minutes). Extremely happy with my doors! They match perfectly and were a breeze to install. Wonderful craftsmanship. Thank you.